This installation was the first of our new ‘modular’ system. 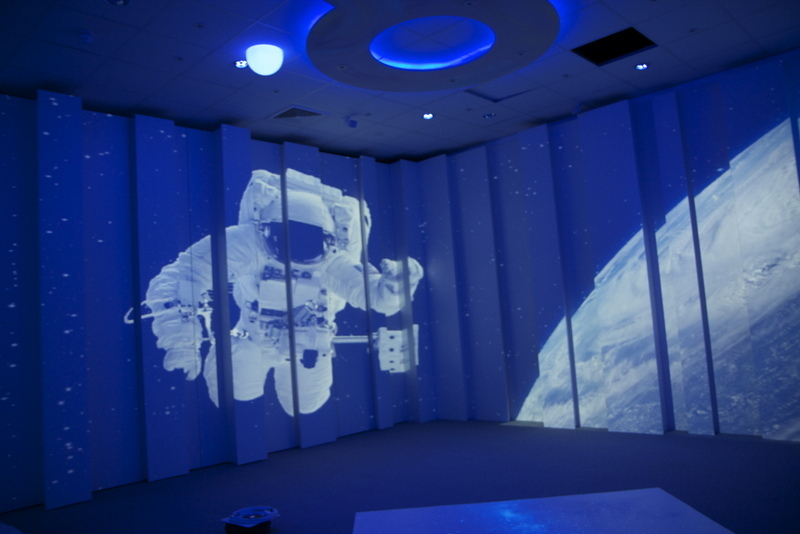 We’ve developed a quicker, more efficient way of installing our Immersive Spaces. This is still the same great concept but we are able to dramatically reduce the cost. At Crescent we installed a single wall of giant projector screens and our incredible interactive floor. Our design team also came up with our brand new light boxes which sit in the ceiling area and we think look fantastic!